It is the responsibility of the patient (or in certain circumstances, the parent or carer) to contact the reception desk for test results. 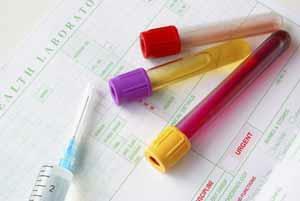 Simple urine and blood test results are usually available after 4 working days. For other tests you should ask the doctor when to contact the Practice for results. Please phone after 14:00 if seeking test results.